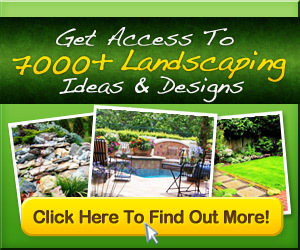 Ten inspiring garden design ideas Ok…this is only 1 season….but what a season! The Dr Seuss-inspired garden blends unique artistic features with modern lines and unusual paintings. Circle Plan Garden Design…some really great info and lots of awesome ideas for your own gardens! container gardening | Our little container garden!